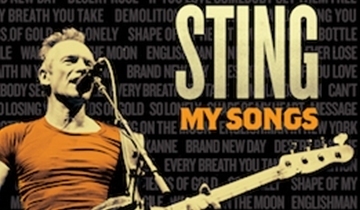 On May 27, Sting will be performing for Radio Italia at the Piazza Duomo in Milan. 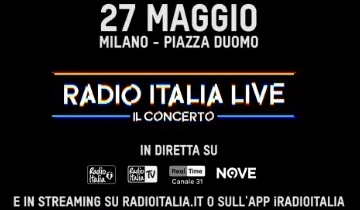 The eighth edition of RADIO ITALIA LIVE - IL CONCERTO will perform on the Milan stage, accompanied by the Mediterranean Orchestra conducted by Maestro Bruno Santori: Amoroso, Bertè, Gabbani, Guè Pequeno, Mengoni, Ermal Meta, Sfera Ebbasta, Tiromancino, Ultimo and per Radio Italy World, Sting, one of the most distinctive and influential artists in the world as evidenced by his long career summarized in the album that will be released on May 24, "My Songs". 2014: Sting attended the premiere of 'Locke' in New York. 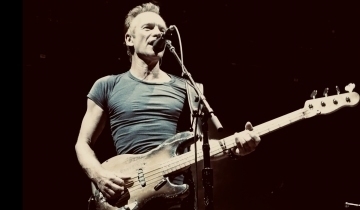 2005: Sting performed at the Convocation Center in Cleveland, USA. 2004:Sting and band were the musical guests at an upfront TV presentation for TBS/TNT held at the Armory in New York and played a live set. 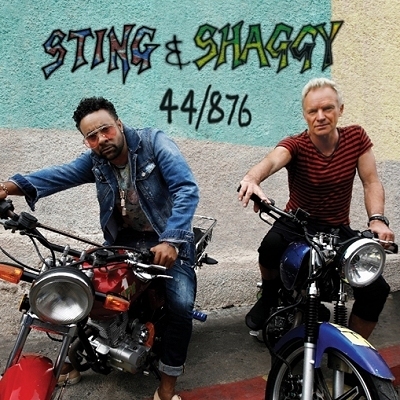 2001: Sting performed at Al Ahlia University Arena in Amman, Jordan. 1996: Sting performed at the Palacio de los Deportes Principe Felipe in Zaragoza, Spain and the excellent interactive 'All This Time CD Rom' was released in Europe. 1993: Sting performed at the Royal Albert Hall in London, England. 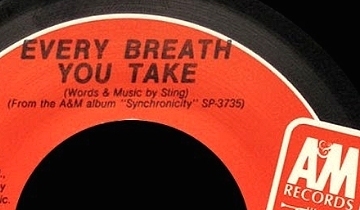 Sting also performed a live radio session from the venue for Radio 1, with a small number of invited fans in the audience. 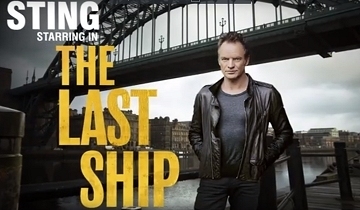 1991: Sting performed at Newcastle City Hall, England. 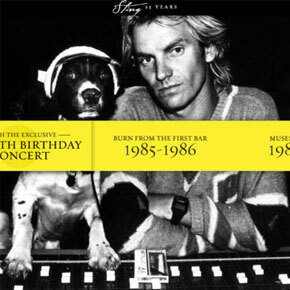 1986: Sting performed at the Festival Hall in Melbourne, Australia. 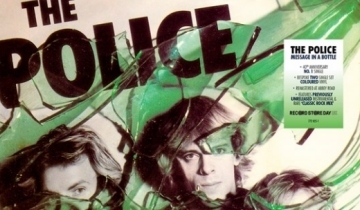 1982: The Police performed at Nassau Coliseum in Uniondale, USA. "For some people, I am a pretentious prat. But they're not people who actually know me. I don't feel like defending myself that much, so I'd rather say, 'That's fine - believe what you want to believe.' I live my life."